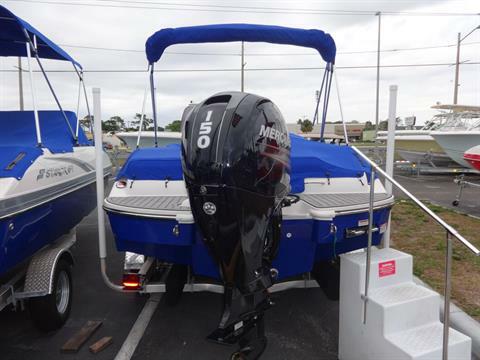 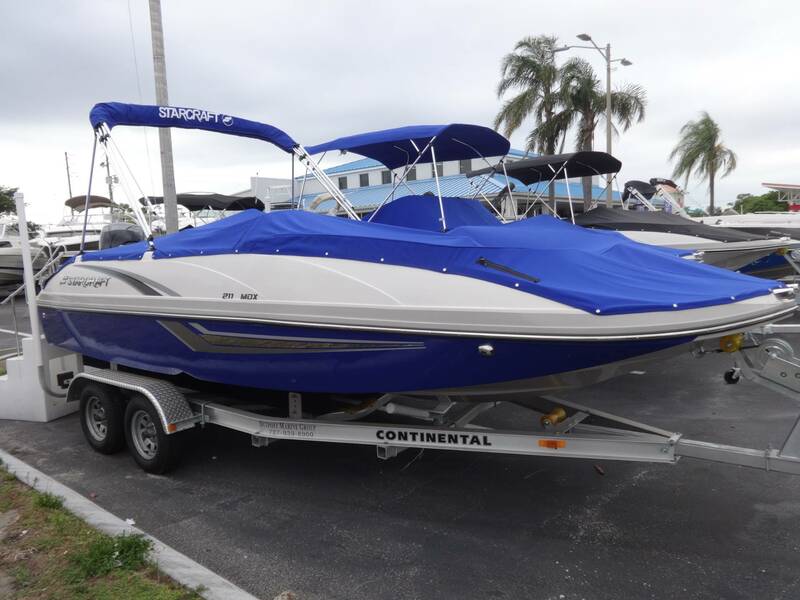 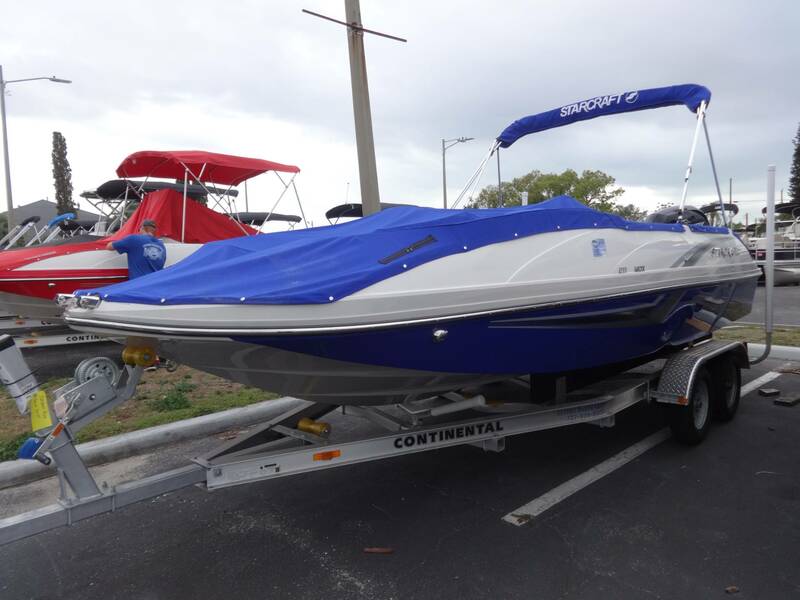 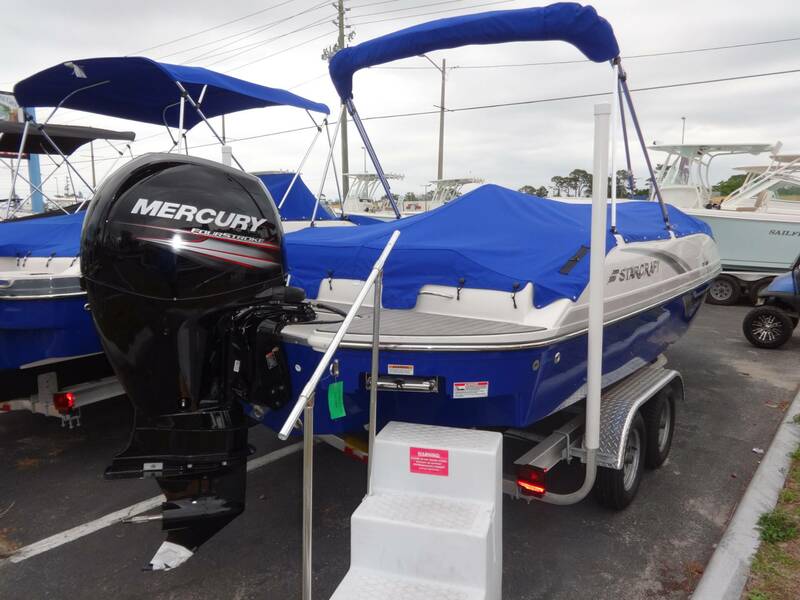 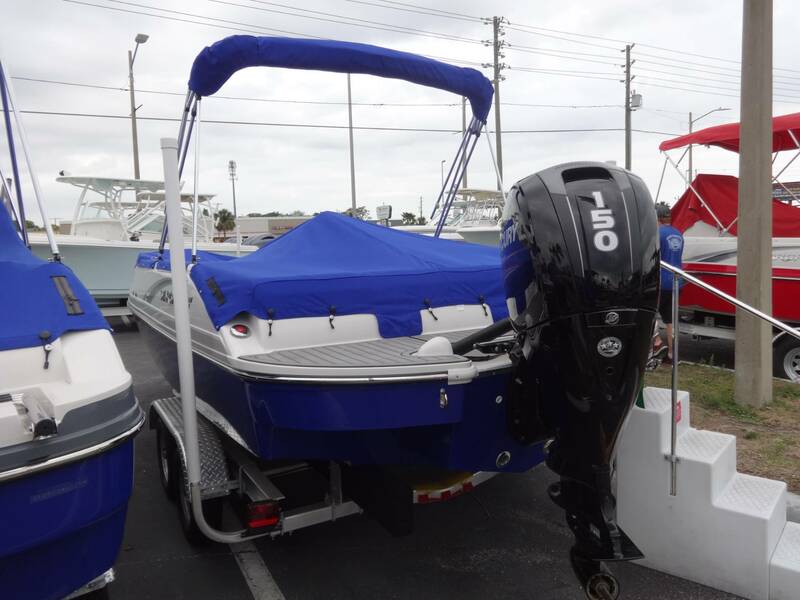 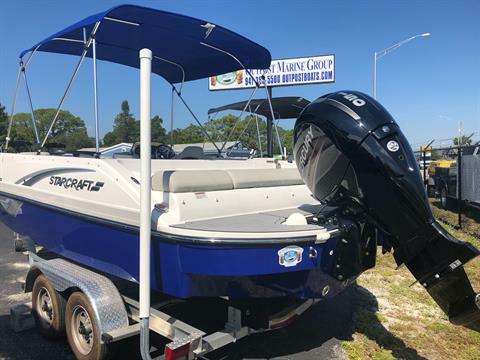 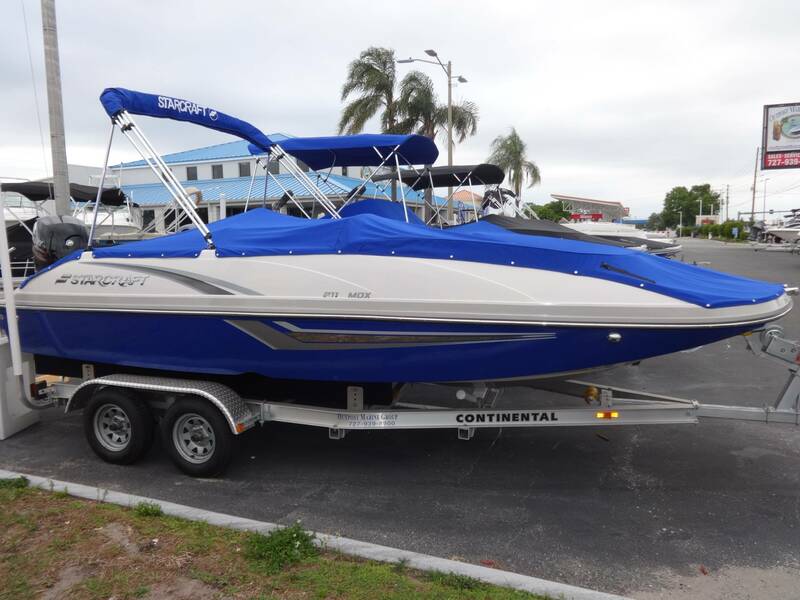 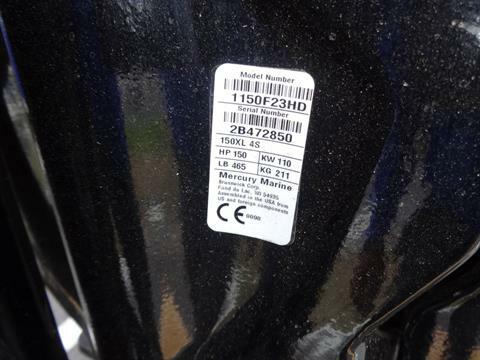 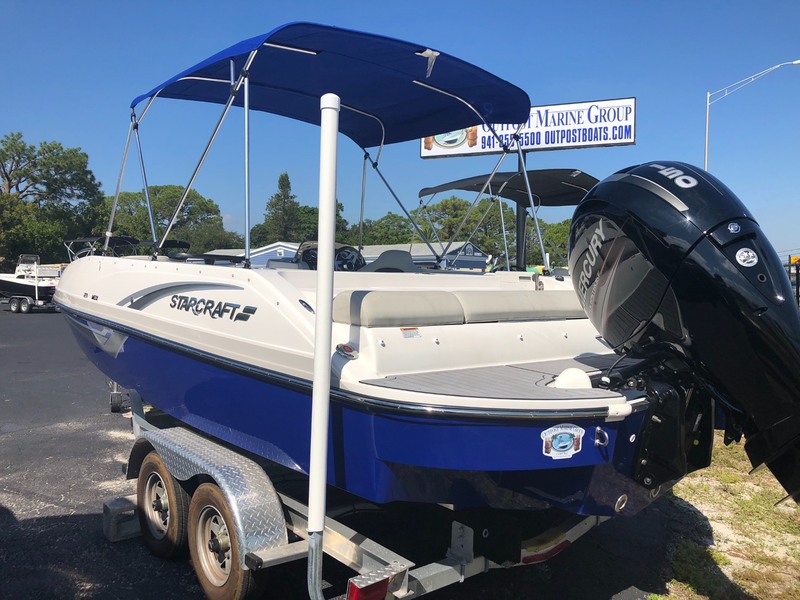 2018 Starcraft MDX 211 OB - 150hp Merc! 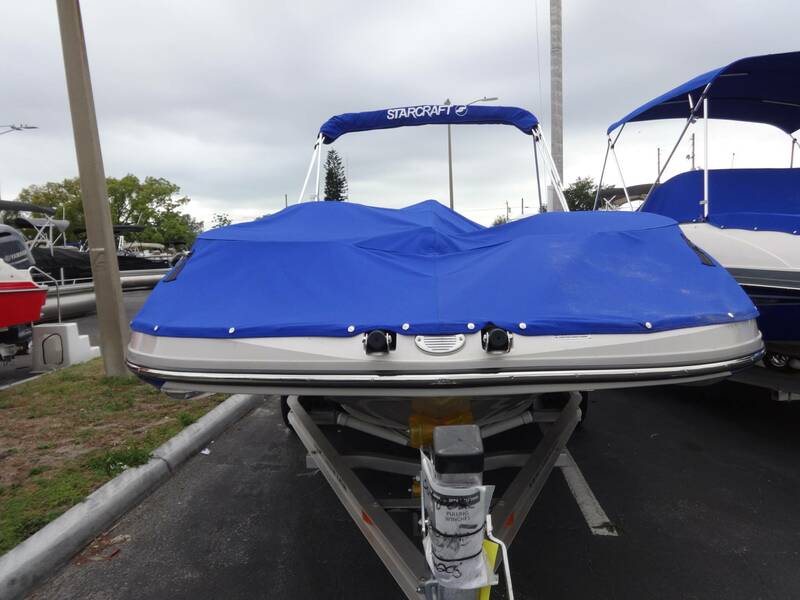 - 6+ Protection! "Starcraft's MDX 211 OB deckboat offers wide open space for your days on the water. 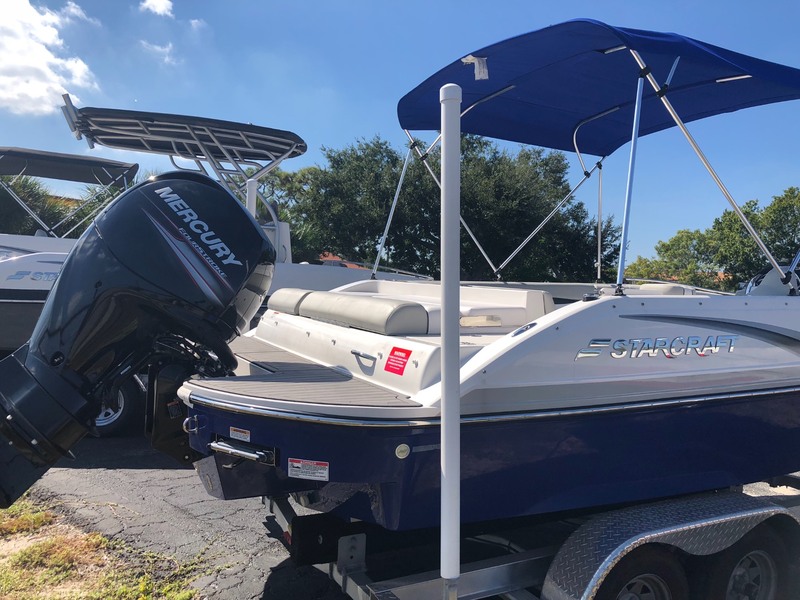 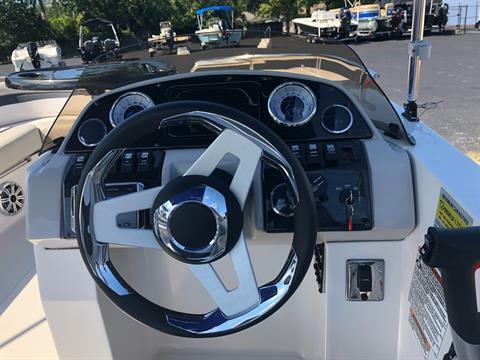 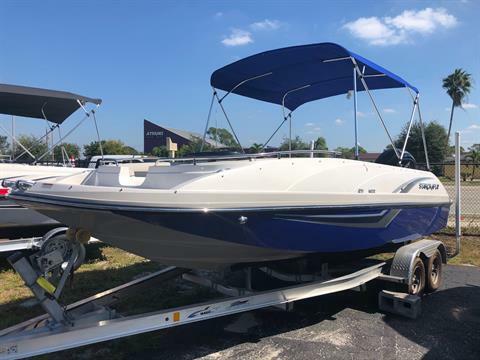 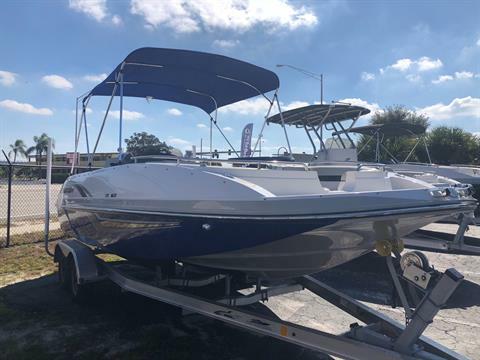 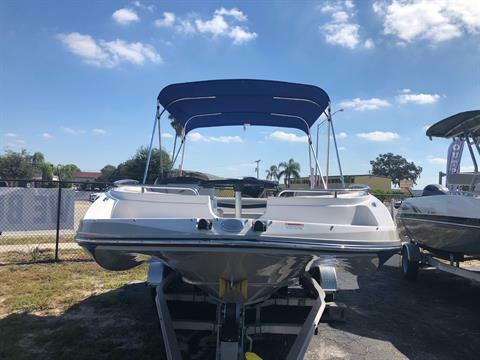 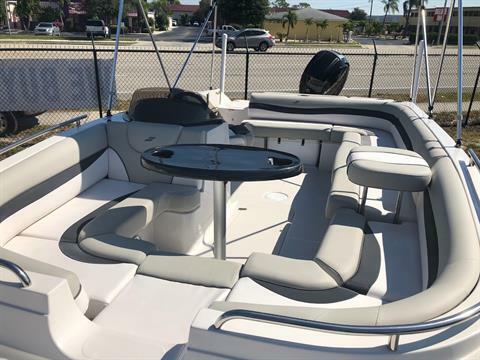 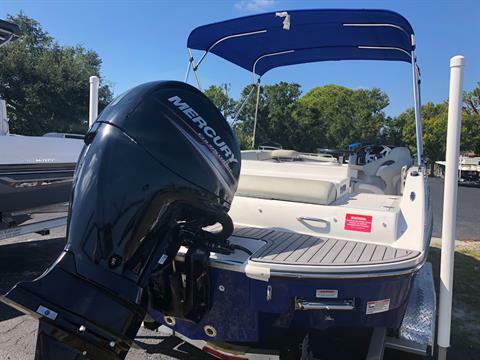 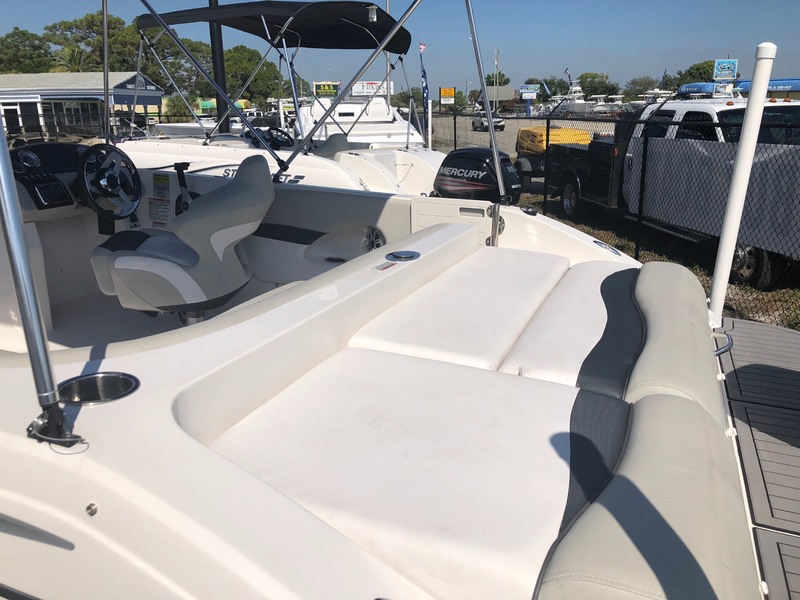 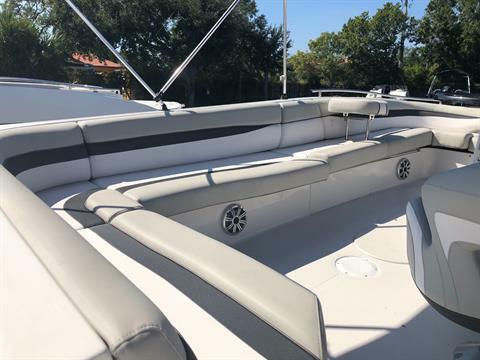 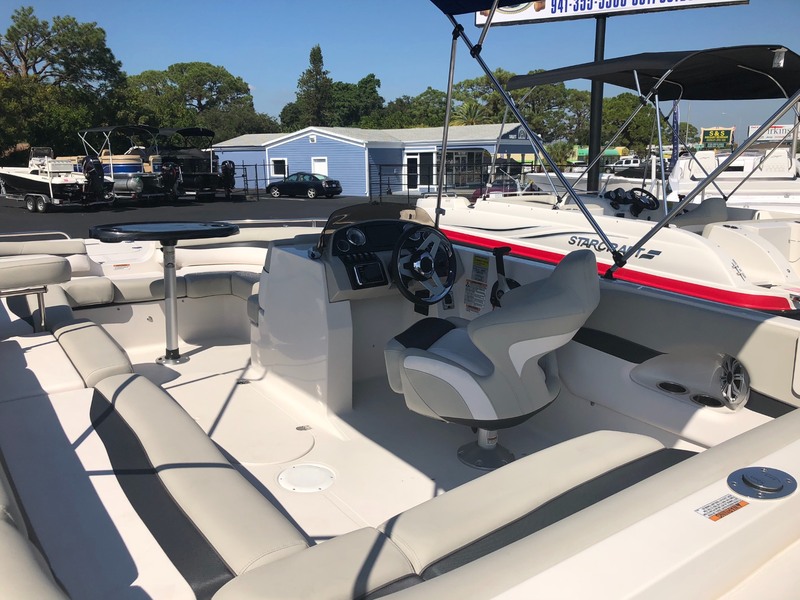 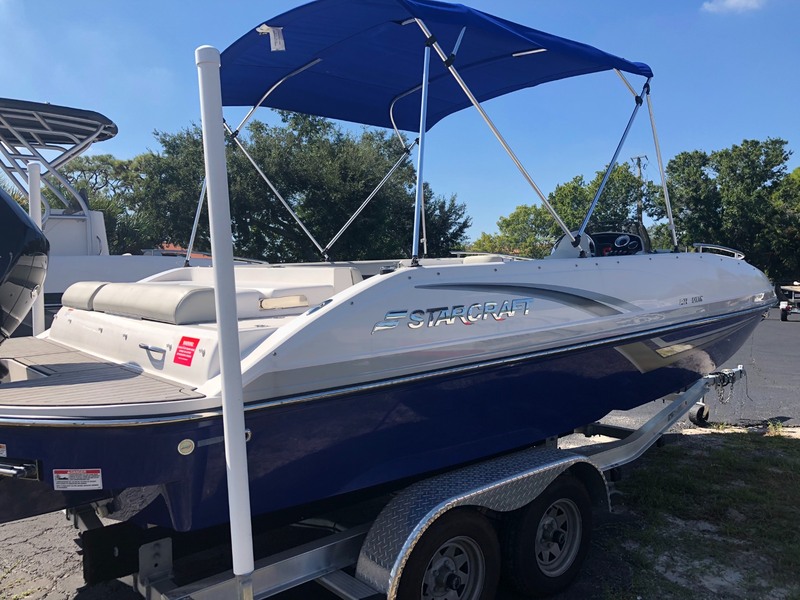 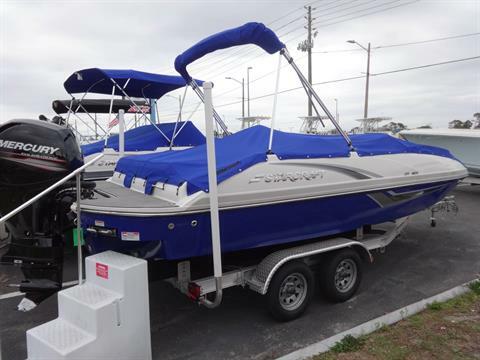 This new deckboat offers the flexiblity you desire, whether it is cruising down the lake, or entertaining at the sandbar, you are sure to love the MDX 211 OB."